The only thing that doesn't change in the world is the fact that things change. 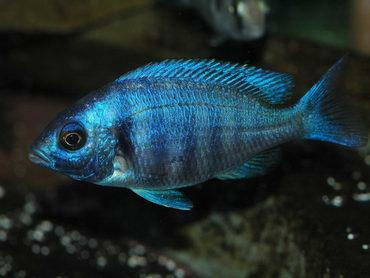 In this article you will read about changes in marine aquarium trends. 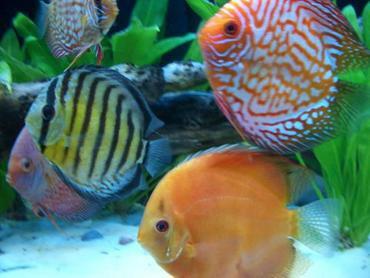 A popular saying in the fashion industry is that “one day you are in, and the next day you are out.” While the time frame may not be this short, trends certainly do come and go in the aquarium hobby. 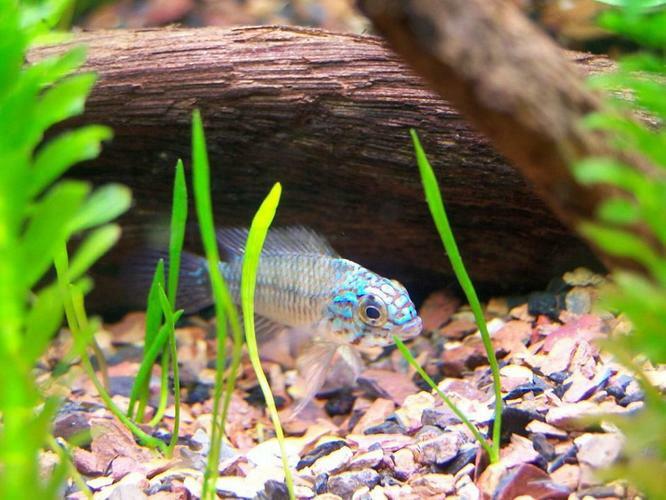 If you have a chance to flip through some old aquarium hobby magazines, take a look at the pictures and think about the differences you see compared to pictures in recent issues. 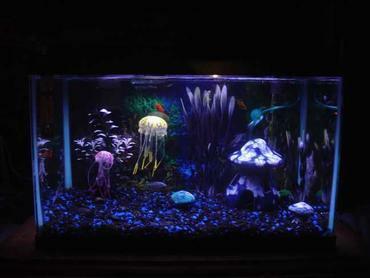 You might be surprised to see just how much the appearance of the “ideal” aquarium has changed in the past 10 years. 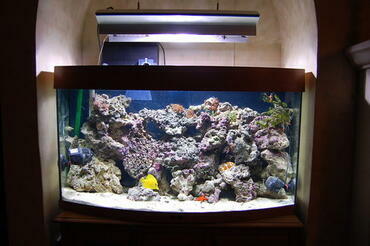 This change is most apparent in the appearance of marine tanks, particularly reef tanks. 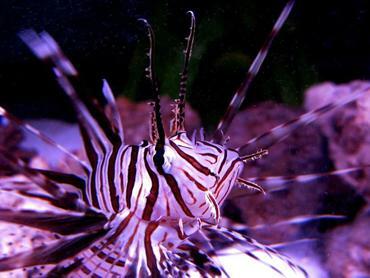 Below you will find an explanation of what changes have occurred in marine aquarium trends and what is currently trending. 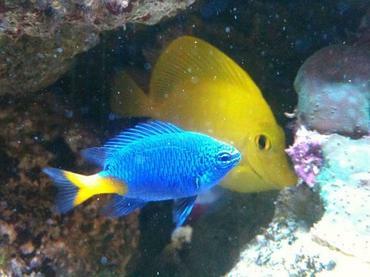 If you have ever seen a reef tank or a fish-only marine tank, you have probably noticed a difference in substrate between marine and freshwater tanks. 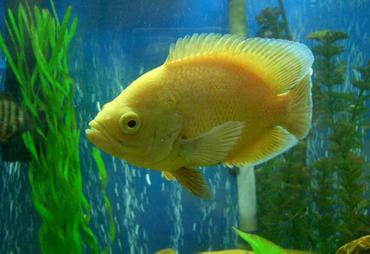 Whereas freshwater tanks typically utilize gravel as the substrate of choice, marine tanks almost always use sand. 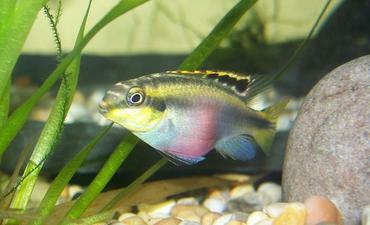 There are several reasons for this, not just because it looks good in the aquarium. 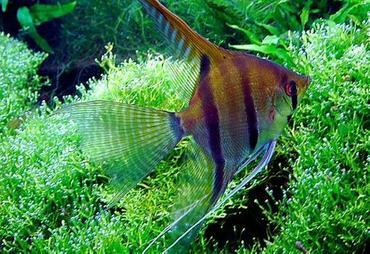 Many species of marine fish and invertebrates feed by sifting through substrate and sand is the type of substrate that would be found in their native habitat. 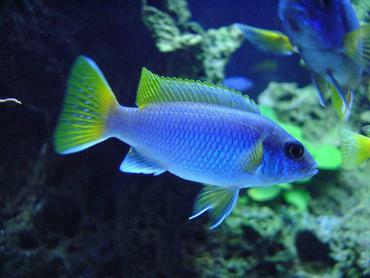 Live sand also provides the benefit of stabilizing pH in a marine tank without the use of chemicals. 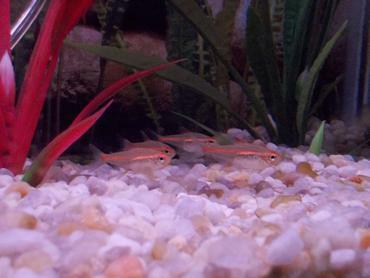 Ten years or so ago, deep sand beds were all the rage in the aquarium hobby. 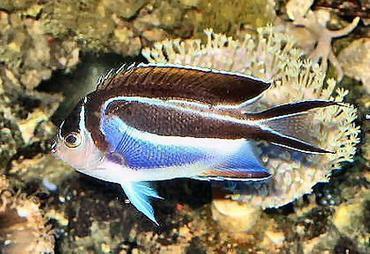 You might see a marine tank with a sand bed measuring 3 to 7 inches deep, giving fish and invertebrates much more depth than they need for sifting. The idea behind this trend was that a deeper sand bed aided denitrification in the aquarium. 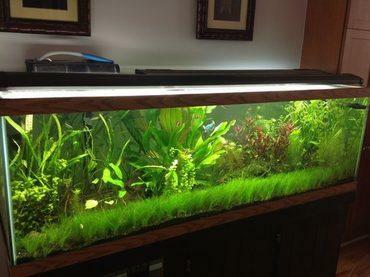 Recently, however, shallow sand beds and even bare-bottomed tanks are on the rise in popularity. 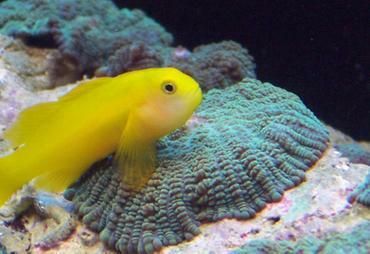 A study conducted by Robert Toonen, Ph.D revealed that sand bed depth did not have a significant impact on chemical levels in the marine tank, thus suggesting that the previous trend was unfounded. 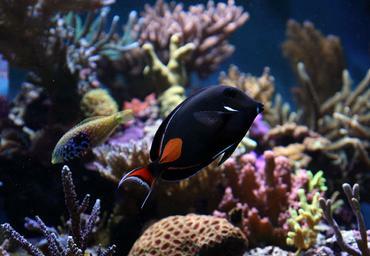 Rocks and corals are a major part of the decoration scheme in most marine aquariums. 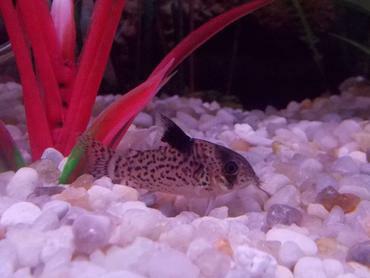 Not only do these items provide decoration, they also provide fish and invertebrates with places to hide. 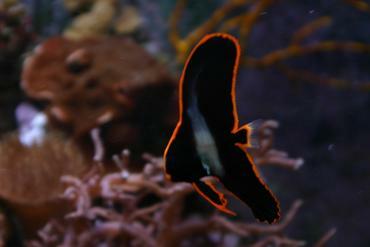 In their natural habitat, reef-dwelling fish would be used to an environment full of nooks, crannies and cave. 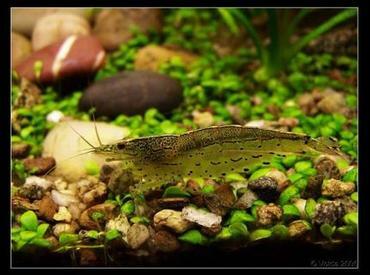 As an aquarium hobbyist, is your duty to provide your with an environment that simulates the natural habitat of your fish as nearly as possible. 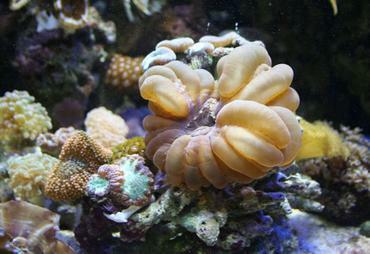 For many years, this meant harvesting live rock from the world’s reefs, causing a devastating decline in reef habitats. 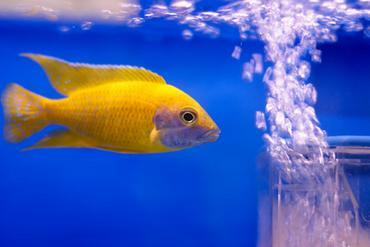 During the early 2000’s, there was a movement toward cultivating corals and live rock for aquarium use to cut down on the dangers of overharvesting. 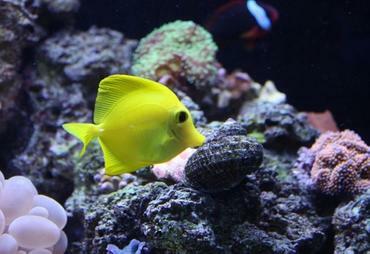 In recent years, marine hobbyists have hopped on board with a new trend – artificial rock. 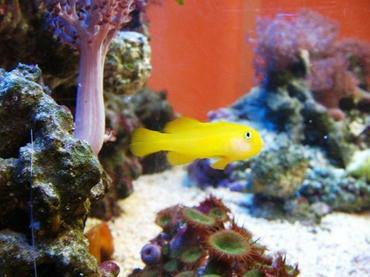 Several aquarium supply companies including CaribSea, CeramEco and Aquaroche have hand-crafted ceramic rocks that mimic live rock in appearance without damaging the environment. Flipping through photos from aquarium magazines from the early 2000’s, you might notice that most of the tanks are nearly filled to the brim with live rock. 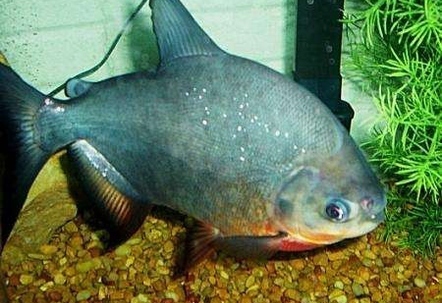 Looking at a picture from a current aquarium magazine, however, you might notice a stark difference. 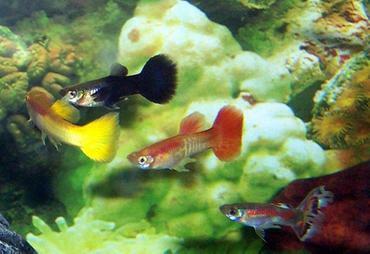 The new trend in the marine aquarium hobby is toward a lower recommendation for live rock, leaving more open space in the tank. Whereas early recommendations for live rock were between 1.5 and 2 lbs. per gallon with an extra 2 lbs. 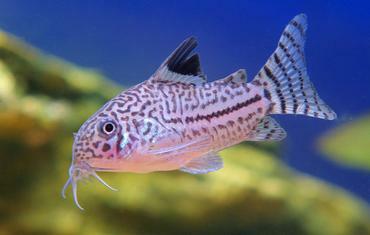 thrown in for good measure, aquarium hobbyists today are recommending no more than 1.5 lbs. per gallon, ideally less. 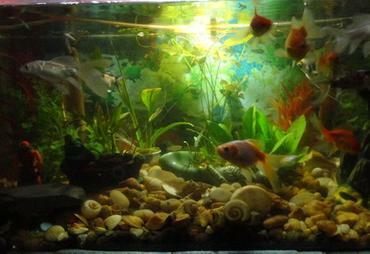 A more open display not only gives fish more room for swimming but it allows for better flow and filtration. 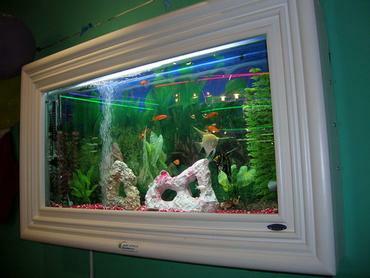 When it comes to maintaining a home aquarium, the way you decorate is really up to you. 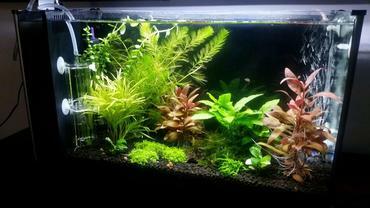 Some people prefer sparsely decorated tanks while others like to decorate each and every inch. 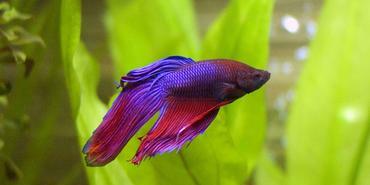 You do not necessarily have to follow the trends, but you should be mindful of what is best for your fish and for the environment. 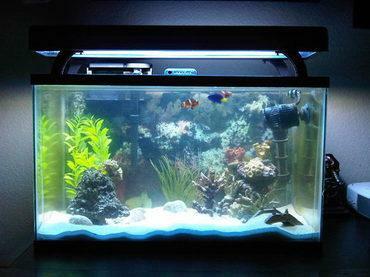 The trends discussed in this article may have an impact on the appearance of the “ideal” marine tank, but they are founded in necessity and eco-friendliness. 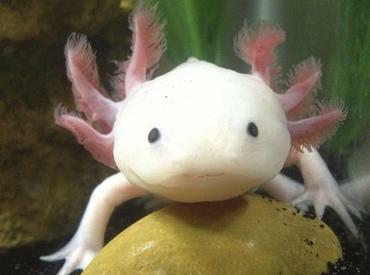 The switch from live to artificial rock has decreased the amount of live rock harvested from the world’s oceans and cutting back on the amount of live sand used to create sand beds may reduce the import of live sand. In the end, it is your choice what to do but you should be aware of the implications of your decision before you make it.